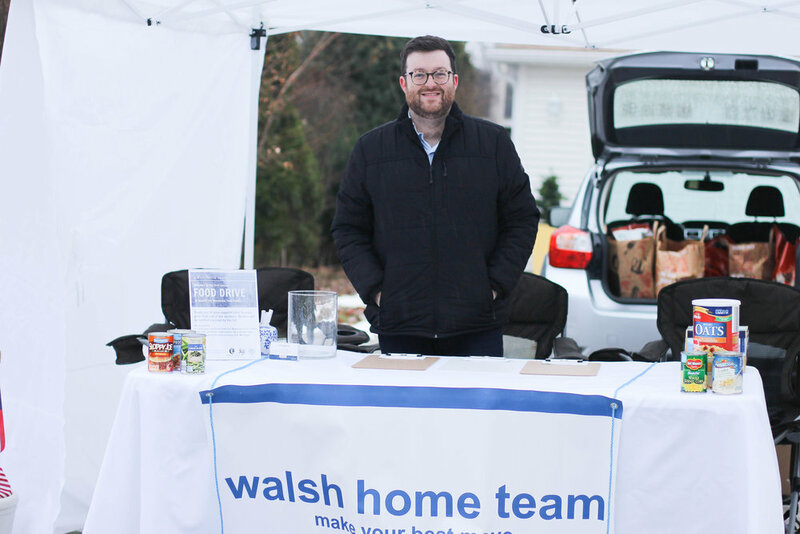 Despite some dreary weather, the 2018 Walsh Home Team Food Drive was a success! 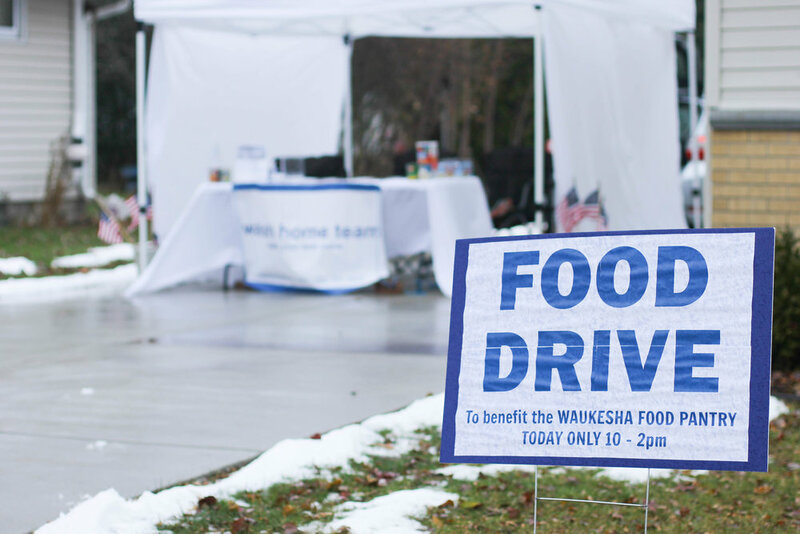 Thanks to the generous donations of our friends, family, co-workers and members of the community, we were able to collect over 255 pounds for the Waukesha Food Pantry. This food is directly available to any resident of Waukesha County that finds themselves needing help putting food on the table. Thanks again to everyone who braved the freezing rain to donate and to our sponsors. We’re already planning for 2019!